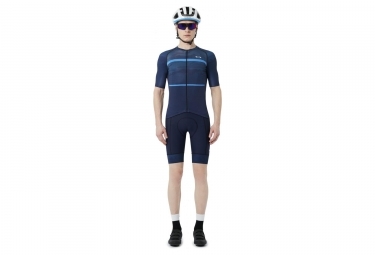 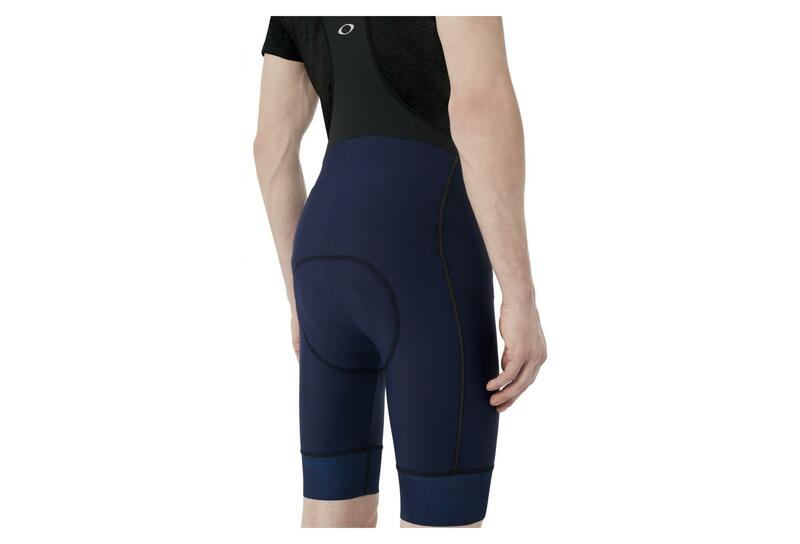 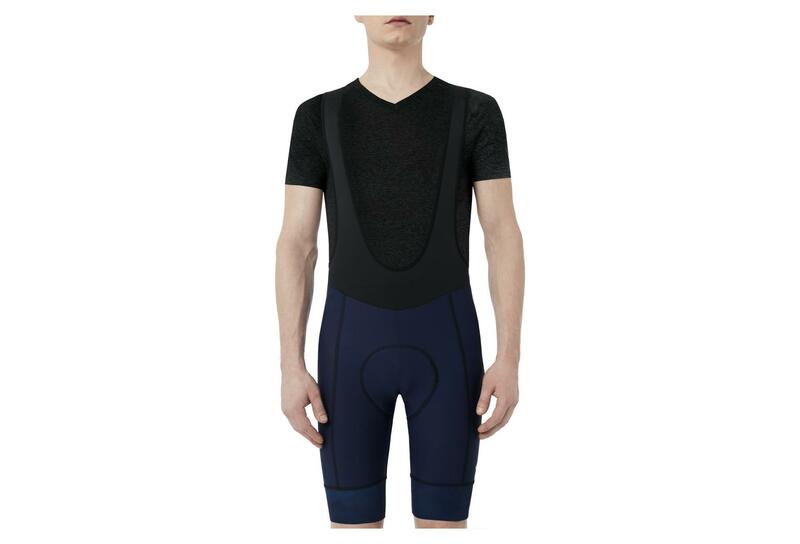 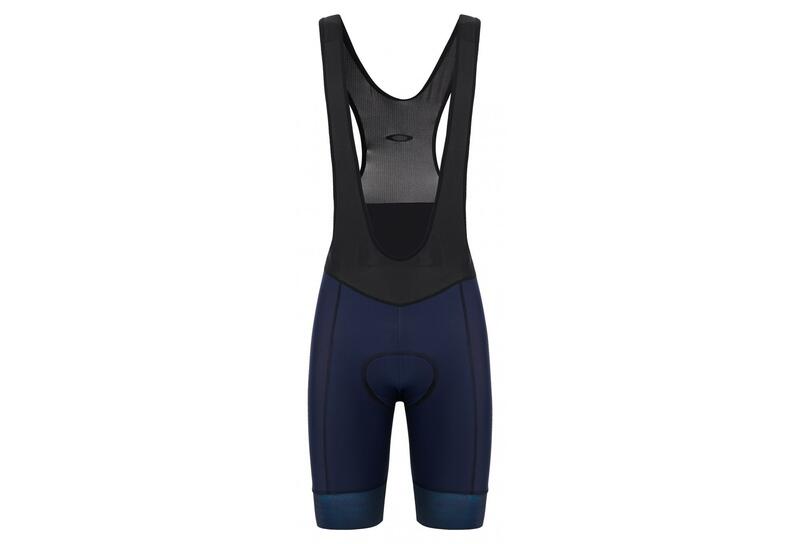 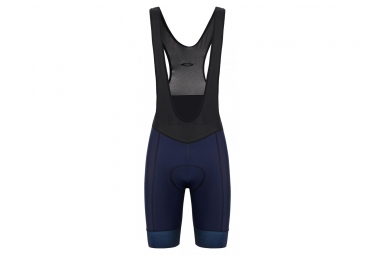 Keep the essentials in mind when you’re looking for a new bib short for cycling. 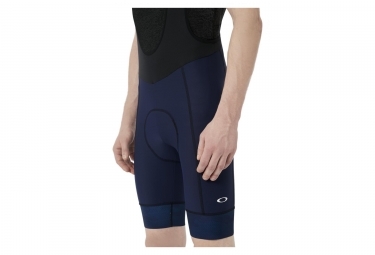 The resilient fit of the Oakley JB Bib Short moves with you instead of against you. The chamois is built for long-ride comfort and the leg openings should have the smooth edging of a laser cut, and enough grip to stay in place.